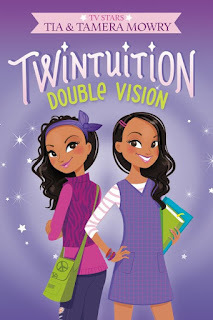 Cassie and Caitlyn Waters are identical twins, but the similarities stop there. Caitlyn is a glass-half-full type of girl, while Cassie always looks for the dark cloud behind the silver lining. When their mother’s new job forces them to move from bustling San Antonio to middle-of-nowhere Aura, Caitlyn tries to stay positive, focusing on meeting new people and having new adventures. Cassie, on the other hand, is convinced that it’s only a matter of time until they’ll be sick of Aura and ready to move back to the big city. As if being the new kids in town isn’t hard enough, the girls start experiencing strange visions—and what they see starts coming true! 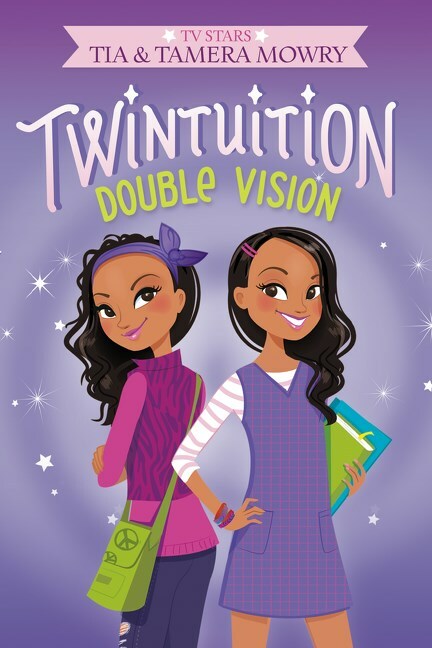 Then they both get a confusing vision that seems to show that something bad might happen to their mother, and the twins must work together to change the future before it can happen.